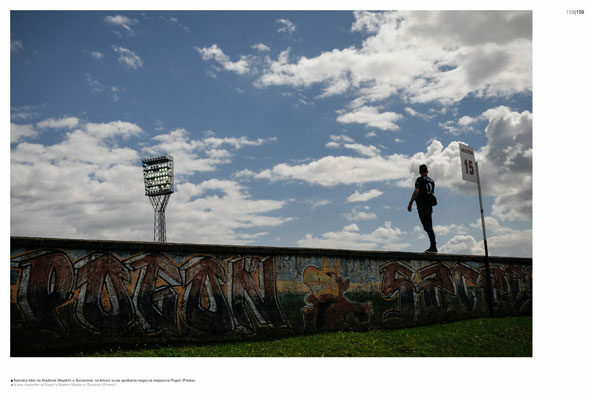 Przemek Niciejewski has released his new football culture photography book, Going To The Match, and it’s brilliant. 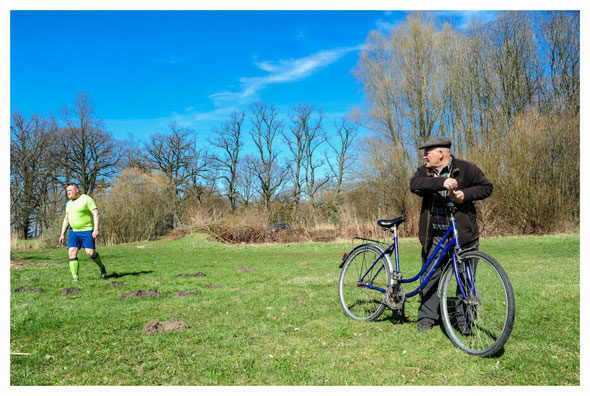 Thin White Line readers will be familiar with Przemek’s work – we’ve featured his photographs in issues 1, 2 and 3. 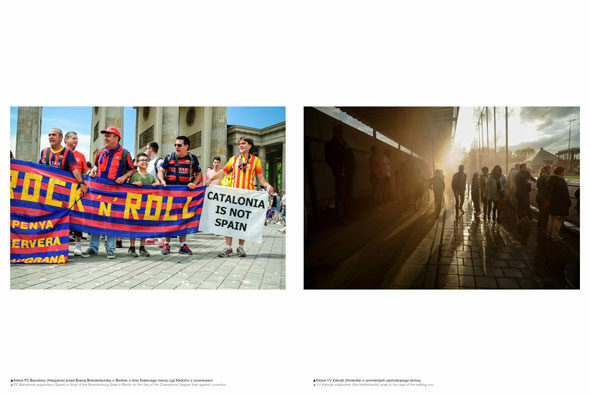 His photos focus on football supporters and the supporter experience. They are honest portrayals of the game, whether at multi-million dollar stadiums or public pitches. Hundreds of fans heading toward Burnden Park in Bolton. The open stand of the stadium bringing to mind the post-war vibe of English football. In the background, the landscape of the working class district of Bolton. This is England and an ingredient of its cultural heritage. Going to the match is a journey around rural pitches and forgotten stadiums as well as high profile football arenas. Most of the photos are from Poland, Germany and England. Przemek’s photos are honest and find beauty in the mundane. We all recognise the muddy field, or concrete terracing, or imposing stadium. These scenes are part of football fans’ common experience of the sport, whether as amateur players, football tourists, or dedicated supporters. Going to the match is also a portrait of those people who measure their life in football fixtures, of people who repeat fixed rituals without a second thought. The road to the stadium becomes a ceremony as important as the match itself: the same route, the same pub and the same match day programme seller. The book features over 130 colour photographs along with an introduction by Jonathan Wilson. 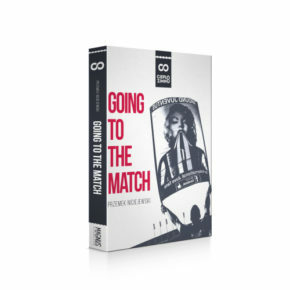 Buy Going To The Match online.